Submissions will begin being accepted at midnight on Thursday, December 1, 2011. 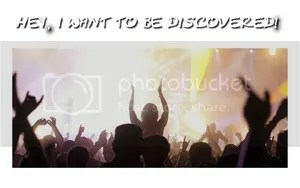 ATL-NYC Productions, in association with UnXpected Development, LLC, is in pre-production on the upcoming reality show, “Hey, I Want to be Discovered!”. Beginning December 1, 2011, fresh talent of all ages is encouraged to submit online audition videos that showcase unique ability. Producers are searching for everything from actors to singers, dancers to cheerleaders, inventors to athletes, comedians to tightrope walkers. Whatever your unique talent is, they want to see it. 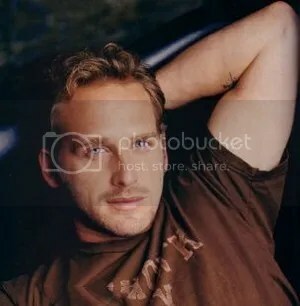 Predrag Antonijevic most recently directed Josh Lucas in “Little Murder“. Vitamin A Films and Cinemarket Films are holding an open casting call for featured and general background extras in Geaorgia who are interested in working on their Indie film “When the Bough Breaks”. The film will shoot in and around the Savannah, GA area beginning December 5, 2011. Kristen Stewart plays the role of Ky in the post-apocalyptic film “Akira“. Leonardo DiCaprio‘s production company Appian Way, in association with Legendary Pictures and Mad Chance, is set to begin principal photography on the feature film “Akira” this coming spring in Vancouver, BC. Casting is heating up as screen testing is taking place for the lead roles, and the supporting roles will be cast soon. The extras, photo doubles, and stand-ins for the film’s stars will be cast in Vancouver. Yvonne Strahovski will play a scientist in “I, Frankenstein“. The Australian production company Hopscotch Features and Lakeshore Entertainment are set to commence principal photography on the gothic thriller feature film “I, Frankenstein” in the Melbourne, Australia area. Auditions for supporting roles and day players is underway in Los Angeles, New York, and Melbourne. All of the film’s extras, photo doubles, and stand-ins will be cast in Victoria, Australia. 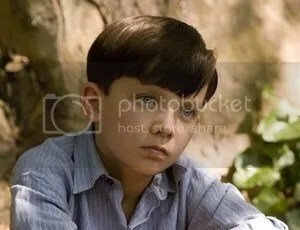 Asa Butterfield has been cast in the lead role of Andrew “Ender” Wiggin. Summit Entertainment, the production company behing “The Twilight Saga” films, has acquired the rights to the youth-oriented “Ender’s Game” franchise. Auditions and casting calls are getting underway for the film’s starring and supporting roles. The movie will be shot in the New Orleans area and the extras and stand-ins will be hired there, as well as many crew members. The shoot is scheduled to run from February 24, 2012 through June 8, 2012. 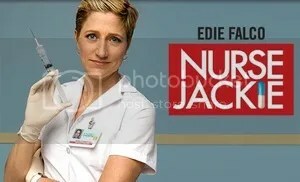 Showtime’s “Nurse Jackie” has been nominated for 3 Golden Globe Awards. The Showtime Networks medical drama comedy series “Nurse Jackie” is currently seeking a newborn baby, male or female, any ethnicity, 14 days – 4 weeks old for an upcoming episode. The extras casting director is also seeking adult extras in the New York City area to work as paid general background performers. The series shoots at Kaufman Astoria Studios. David Fincher favorite Rooney Mara is an obvious choice for a female lead. Disney auditions will begin soon on the modern film adaptation of the classic science fiction novel “20,000 Leagues Under The Sea” by French writer Jules Verne. Shooting is scheduled to begin in February, 2012. All of the film’s roles are up for grabs, including starring, co-starring, and supporting roles. This adaptation is not to be confused with producer Ridley Scott‘s project in development at 20th Century Fox.